Mailbox Monday for February 6, 2011 and Giveaway! I am excited to be hosting this month, and I have giveaways lined up for the next four weeks. Mailbox Monday was created by Marcia at The Printed Page. 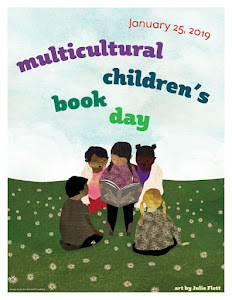 It is the gathering place for readers to share the books that came into their house last week. (Library books don’t count, but eBooks & audiobooks do). Warning: Mailbox Monday can lead to envy, toppling TBR piles and humongous wish lists! Last month Rose City Reader hosted and you can view the touring blog list at Mailbox Monday blog for the upcoming months. Thanks to Sourcebooks, I have this package of 2 books to give away to one winner! These books are new releases this month. Entering is easy. Giveaway ends Saturday, February 12 at 9:00 pm Eastern Time. I'll watch for your review - the fact that it's based on a true story is amazing! I'd love to win the books. 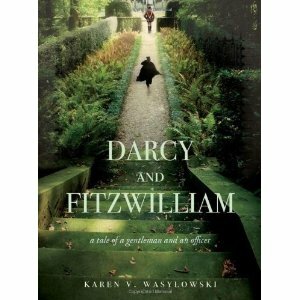 Love the cover of Darcy & Fitzwilliam. 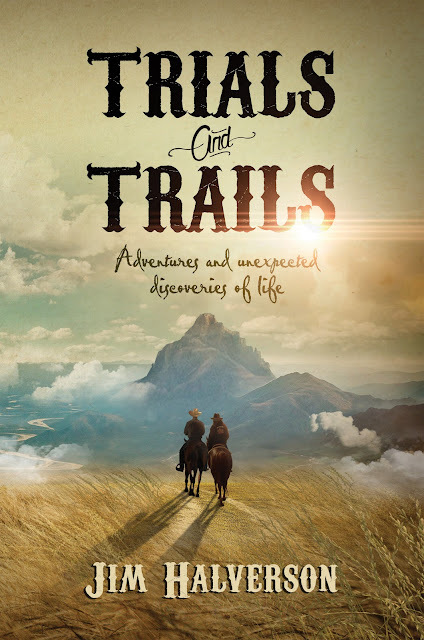 That sounds like a really good book - it will be going on my TBR list. There is no need to enter me for this giveaway. That book sounds really good! Thanks for hosting this month! I haven't read any of the new crop of Austen spin-offs, so I'd love to win the prize pack! I'm excited that you're hosting this month and will link up tomorrow. The Year We Were Famous sounds awesome! What a great Jane Austen book package - I would give these books to my sister as she LOVES that time period! Welcome to our hostess for Mailbox Monday and the glories of discovering the latest out there. 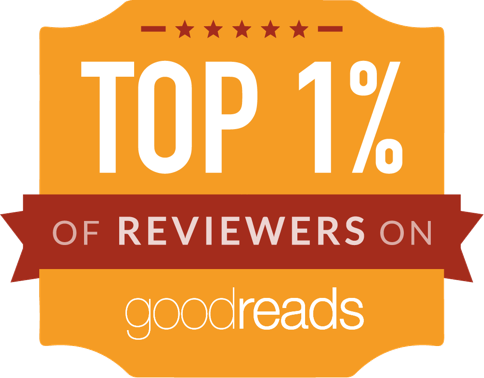 Thank you for the Sourcebooks giveaway and looking forward to your review of The Year We Were Famous next. Wow, $10,000 in 1896 was a ton of money. Sounds interesting. I hope you enjoy it. Thanks for hosting! Enjoy your new read, it sounds good. The Year We Were Famous sounds really good! There's no need to enter me for thegiveaway. The Year We Were Famous looks like a fabulous read! Enjoy! Thanks for the chance at the Darcy books - I've been wanting to read a few! thanks for hosting the monday mailbox this month!! i'm a huge jane austen fan so thanks for hosting a giveaway for the books too! I have not visited your site before, so it's goood to meet you. The site is fantastic and I have already signed up as a follower, so I will be back to visit regularly. 'The Year We Were Famous' sounds like a great read. I love books that deal with social history, keeping it to the forefront in our thinking, lest it be lost forever. I look forward to your review with interest. Your book sounds really good!! Don't enter me as I have both of those!! The Year We Were Famous looks like it has a very similar plot to The Daughter's Walk coming out in April. Looks very interesting! That looks like a fantastic prize pack! Thanks for hosting. I hope you enjoy your new book. I am so sad that the giveaways are restricted!!!! The Year We Were Famous has a very interesting premise, I hope you enjoy reading it! No need to enter me in the giveaway, thanks for giving Mailbox Monday a home this month! Thanks for hosting in February! The Year We Were Famous sounds to fantastic to be true, but it is! That's pretty cool. No need to enter me in the giveaway (my Guilt List is too long already), but thanks for hosting a giveaway. I do think they are fun. The winner of my last Mailbox Monday giveaway is on my post, along with a new, informal giveaway. No need to enter me in the giveaway. The Year We Were Famous is new to me, but it looks good. I just love sourcebooks and P&P spinoffs. I'd love to be entered. THanks for the giveaway. Looks like you got a book this week that you'll enjoy reading. Happy Monday! A giveaway with the mailbox...cool! Please enter me. Enjoy your new book, and thanks for hosting! No need to enter me, as I already have both books. Looks fantastic! I'm excited to read this one. The Year We Were Famous sounds fantastic -- especially the fact that it is based on a true story. I will look forward to your review. Glad to be a part of Mailbox Monday! Thank you!! Thank you for hosting MM. This is my first time here and have become a follower. Looking forward to your future postings. I'd love to be entered in the book giveaway too. I would love a chance to win these books! I love the idea of When We Were Famous, I'll have to add that to my TBR list. I look forward to your review. Thanks for the chance at the giveaway. I've heard about this book before and it is incredibly appealing. I'll be interested to see your review on it. The Year We Were Famous Sounds really good. Enjoy! I loved Shannon Hale's Austenland, I know I would love these. Please enter me in the drawing. Thanks for hosting this month! Love Jane Austen!! Please enter me in your drawing! The book you received actually sounds really interesting. 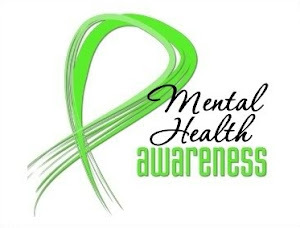 :) My grandfather is dying and has been telling us stories of his life during the depression (he was in Colorado at the time), and it is really interesting. I'd love to be entered for the giveaway! 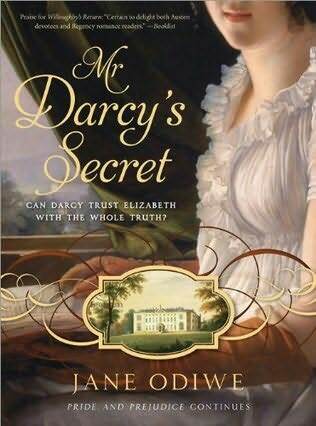 I love all Austen-like books, and think that Sourcebooks has done a great job focusing on that genre. Thanks for being the host this month. The Year We Were Famous sounds good and I hadn't heard of it yet. Thrilled to 'meet' you via MM -- thanks for hosting this month! Thank you for the giveaway as well! I love Jane Austin spin offs and these look great. Thanks for hosting! This is my first ever Mailbox Monday and what a great giveaway! Thanks for hosting as well! I'm posting rather late today, but at least it's still Monday! The one book you received sounds great!